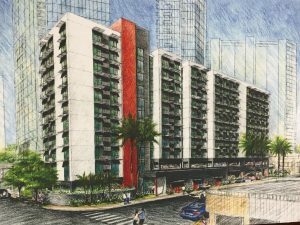 Governor Ige’s proposal to build for-sale condominiums on state land with 99-year leases has been called “a bold move” to help more people afford to buy a home. Under the plan, the state would retain ownership of the land and determine the terms of resale if owners decide to sell at a later date. “In that way, we could keep the units affordable, plan growth around those communities, create jobs and make the most of unused state lands,” said the governor. So far, the idea of increasing the number of affordable for-sale homes through long-term state leasehold has drawn support from many quarters. The proposal would include parcels along the rail transit route on O‘ahu as well as state lands on all islands. At press time, bills that would enable the state to proceed with the plan are moving through the Legislature. 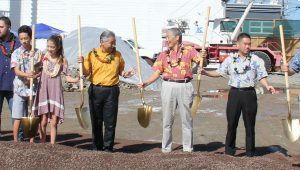 Although many details would have to be worked out, Craig Hirai, the executive director of the Hawai‘i Housing Finance and Development Corporation (HHFDC), welcomes the chance to discuss the concept to see what people are willing to support. 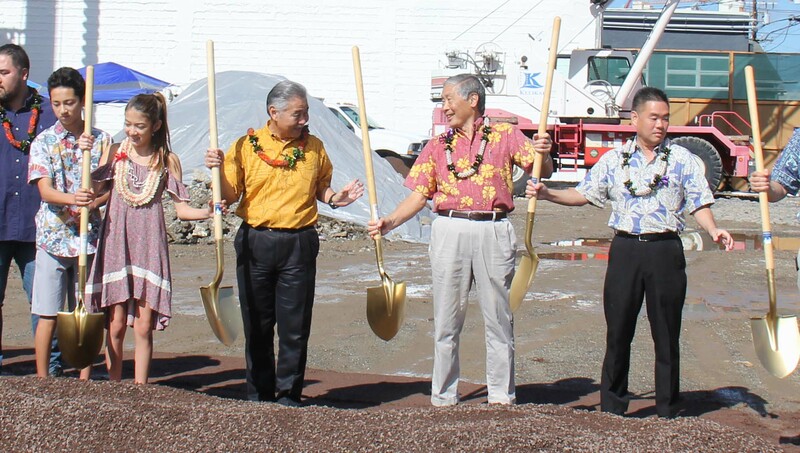 Gov Ige and HHFDC’s Craig Hirai at the Hale Kewalo groundbreaking. 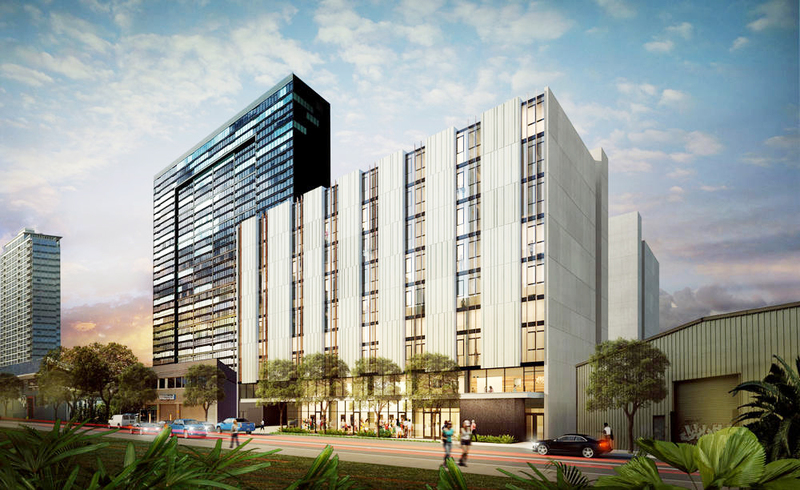 Ola Key ‘Ilima Artspace Lofts – The 84-unit complex is the first of its kind for Hawai‘i and is designed for artists of all types. Rents will be dependent on income, ranging from about $600 a month for a small one-bedroom to under $1,700 for a three-bedroom. Available units range from 30, 50 to 60 percent AMI. 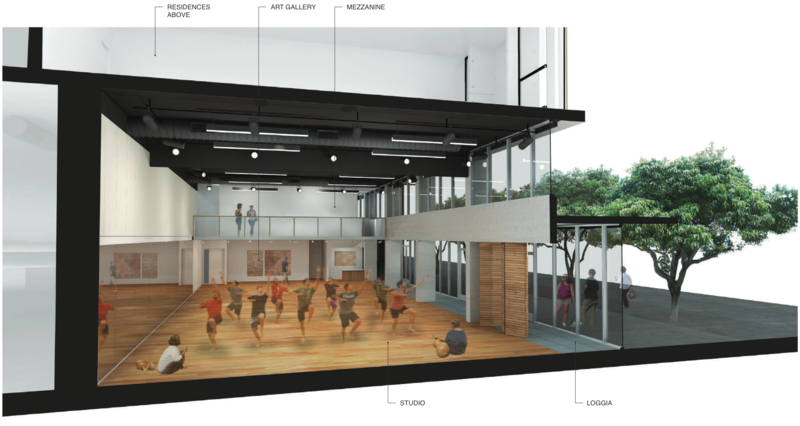 The nonprofit PA‘I Foundation will manage the ground-floor space for Native Hawaiian art performances, education and other community uses. Completion: 2019. 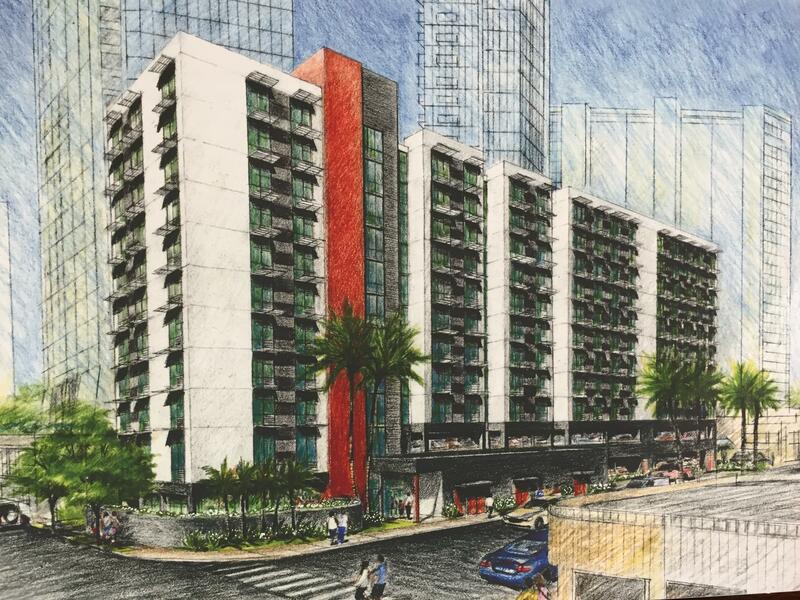 Hale Kewalo – The project of 128 rental units across from Ala Moana Center is expected to be completed this year. It focuses on those earning 30 to 60 percent of the area median income (AMI). The rents for the one-, two- and three-bedroom units will vary, depending on resident income levels. Rents include water, electricity and sewer. Completion: 2019. 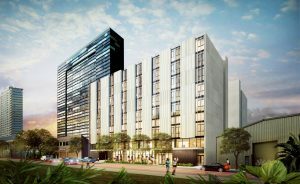 Nohona Hale – The state’s first micro-units in Kaka‘ako through a partnership between Bronx Pro Group, Swinerton Builders and non-profit EAH Housing. The 300-square-foot studios are on the rail transit line with 70-square-foot lanais and floor-to-ceiling windows to provide a sense of openness. Completion: January 2020. Keahumoa Place, an affordable rental community for families in Kapolei. Keahumoa Place – An affordable Kapolei rental community by the Michaels Organization of 320 one-, two-, and three-bedroom units aimed at families earning 80 percent or less AMI. The two-story garden–style buildings will include a community center, picnic area, tot lot and pet park Completion: First phase – late 2019.